Amazon will hire more than 250 people in SA to fill highly-skilled technical roles in the next year. 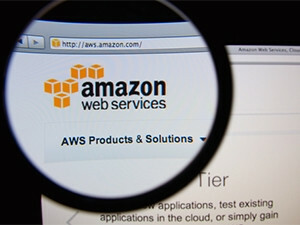 Amazon is expanding its presence in South Africa and adding a new office in Johannesburg for Amazon Web Services (AWS). The company made the announcement today in Johannesburg, saying it plans to hire more than 250 people in the next 12 months to fill highly-skilled technical roles. Amazon says the Johannesburg office has been opened to support the growing customer base of AWS in the country and will be an addition to the Amazon Development Centre Cape Town, which has been in operation since 2004. Amazon Web Services head of EMEA, Steve Midgley, says over the last decade Amazon has seen some key technologies of the AWS cloud emerge from South Africa. "It is no surprise we are also seeing strong growth among African organisations moving to the cloud. Choosing to locate an AWS office in South Africa speaks to the rapidly growing customer base, the broad set of talent here, and the investment we are making to support cloud adoption around the world." Midgley says by expanding Amazon's presence in South Africa, and through hiring highly skilled staff in both Cape Town and Johannesburg, the company intends to further accelerate the growth of its cloud customers in Africa and around the globe. "The Johannesburg office is now open and operational, and is supporting organisations of all sizes, from start-ups to the country's oldest and most established enterprises and public sector organisations, as they make the transition to the AWS cloud." Amazon says South African organisations were among the earliest adopters of cloud services when AWS launched in 2006. AWS now counts some of Africa's fastest growing businesses as customers, including Entersekt, PayGate and Travelstart, as well as established enterprises such as Adcorp and Medscheme. Amazon is continuing to increase its investment and expand its operations across Europe, the Middle East and Africa. In 2014, the company created over 6 000 new jobs in the EMEA region. The company's announcement has come with a vote of confidence from a number of South African businesses. Telecoms giant MTN is working with AWS to develop new revenue streams for its business, and SA CEO Mteto Nyati says AWS's expansion plans are great news for the entire African business community. "At MTN, our purpose is to enable and inspire growth on the African continent. By working with a global technology leader such as AWS, MTN is better placed to enable customers to grow their businesses," according to Nyati. Standard Bank executive head of group technology build, Mike Murphy, says AWS's portfolio of services presents substantial opportunities for a company like Standard Bank as well as the local business community. 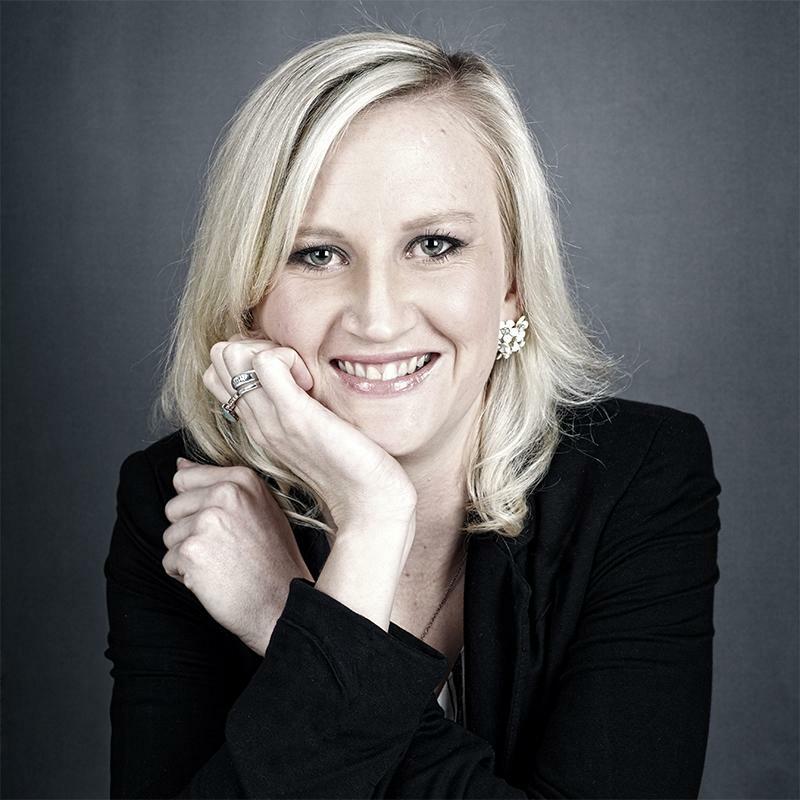 "When leveraged wisely, these cloud technologies give South African companies of all sizes the opportunity to speed up innovation and expand their businesses to compete globally," adds Murphy. Africa's largest travel booking Web site Travelstart has also come out in support, with CTO Anders B"ack calling the launch of an AWS office in South Africa great news for Travelstart. "Thanks to the pay-as-you-go nature of AWS, we have been able to grow our Middle Eastern Web sites in leaps and bounds while reducing operating costs. By using AWS, we have reduced down time by 25% and were able to take on a multi-continent expansion in an agile manner. Without the scalability of AWS, and the support of their team, we would not have been able to achieve this, and with an office it should help us even further."